Direct Lenders - Are They the Answer to Bad Credit Loans? Direct lenders are a type of lender that closely resembles traditional banks and such in the way business is done, but they may have looser restrictions when it comes to credit scores. Contrary to broker type loans that work with several different lending sources, direct lenders take care of anything in house, just like a traditional bank. So what are the main differences in direct lenders and other types of lenders? Direct lenders are different from traditional banks in that they may be able to offer loans to borrowers that traditional banks would not be able to. They work from one lender source and take care of everything in house, but they may be able to offer sub-prime loans, or loans to those with poor credit scores, more easily. Just like a bank, the bigger the lender the slower the process can become, but in general direct lenders may be able to work more quickly than banks, as lending is their only purpose. The main difference between direct lenders and mortgage companies is the number of lending sources. Mortgage companies work as brokers, or mediators, between the borrower and various lenders looking for the right financing product for that individual lender. The is great for saving time shopping around, but it can take extra time as there is an extra step, or a middle man involved in the process. Also, generally loan approval from a mortgage broker is not considered as strong as one from a direct lender when it comes time to make an offer on a house. Many use these term interchangeably. 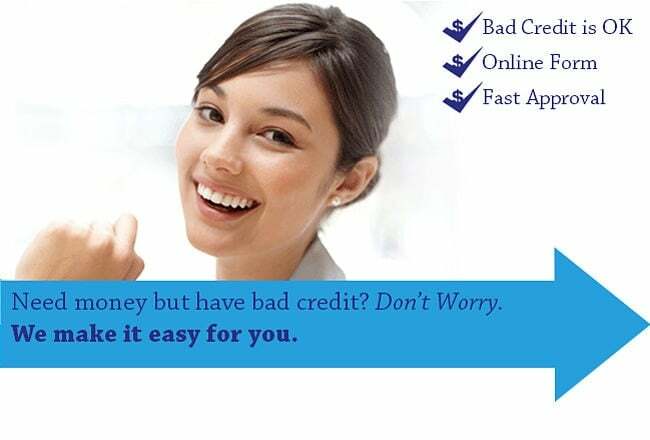 Payday loan lenders are a type of direct lender, but they offer only high interest rate, low amount, short term loans. Other types of direct lenders can offer a much broader range of loans to a wider range of borrowers. If you have trouble finding a loan with traditional type lenders, direct lenders are definitely a viable option. In fact, they should be considered in the mix regardless of eligibility with banks and credit unions, as they could offer lower interest rates and better terms. Do not exclude them from the mix when shopping around. The only way to find the best loan for your individual situation is to take the time to do the research to find out what kind of loan products you are eligible for from multiple lenders of various types.